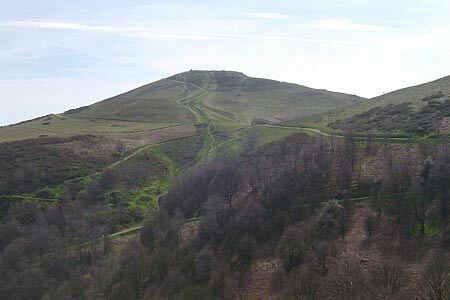 This walk along the main ridge of the Malvern Hills visits both the Herefordshire and Worcestershire Beacons and all the other summits that line this ridge. The walk also enters Gloucestershire. On a clear day the views are tremendous.